This is where we select a range of plants based on a specific theme. 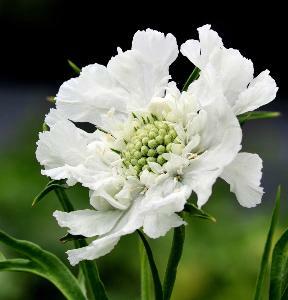 It might be plants for specific areas of the garden or specific uses. It could also be for particular climatic conditions or soil types for instance. It can just be collections of plants in a specific genera. Because we choose them for you, Plant selections are a great way to buy very economically. 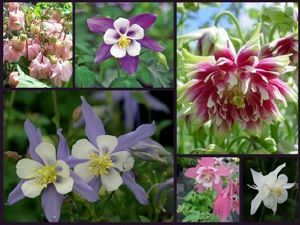 An unbelievable collection of some of the best Columbine varieties, to brighten up even the most troublesome of gardens. All Aquilegias have wonderful foliage that emerges early in the year, creating mounds of bright green. When you see their foliage appear in the garden, spring is just around the corner! **Some varieties may vary from those described according to availability at time of order, but will be of equal or greater value and will all be named varieties, and chosen to provide a range of colour. 6 plants (9cm), 1 of each - Eryngium bourgatii. Rudbeckia fulgida speciosa, Selinum wallichianum, Nepeta curviflora, Salvia uliginosa 'Ballon Azul', Scabiosa japonica Alpina. Some of the best bee friendly Plants To Plant. 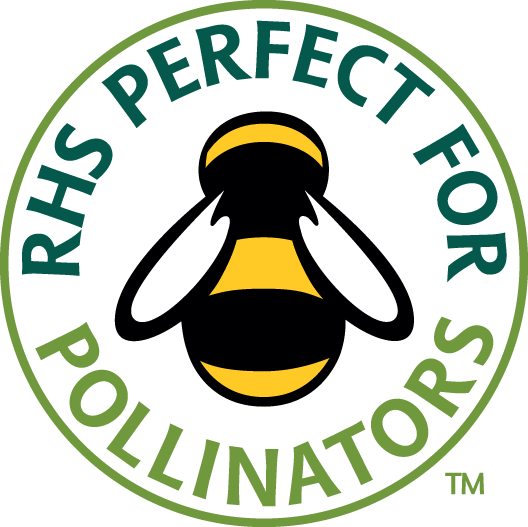 An unbelievable collection of some of the best varieties to attract pollinators to the garden, to brighten up even the most troublesome of gardens and to provide a colourful display throughout summer and autumn. 9 plants (9cm), 1 of each - Eryngium bourgatii. Rudbeckia fulgida speciosa, Selinum wallichianum, Nepeta curviflora, Salvia uliginosa 'Ballon Azul', Scabiosa japonica Alpina, Scabiosa caucasica Perfecta Alba, Echinops 'Baby Globes' and Eryngium agavifolium. Some of the best bee friendly Plants To Plant. 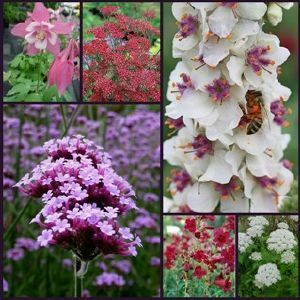 PlantsToPlant bring you 6 superb plant varieties for a full season of colour. Our collection contains plants to bring a range of colour and form to the garden throughout the season. All are easy to grow in a sunny position. 6 Plants, one each of: Aquilegia 'Rose Queen', Rudbeckia fulgida speciosa, Knautia macedonica, Lychnis flos-cuculi 'Red Robin', Selinum carvifolium and Veronica gentianoides. 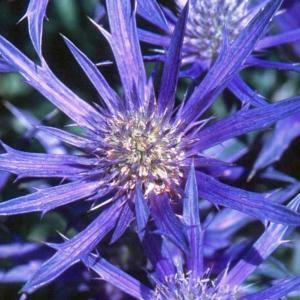 Our Plantsman's 6 plant collection includes, Eryngium Physic Purple, Eryngium venustum, Eryngium bourgatii Picos Amethyst, Eryngium bourgatii Picos Blue, Eryngium agavifolium, and Eryngium ebracteatum poterioides. Plants supplied in 9cm pots. 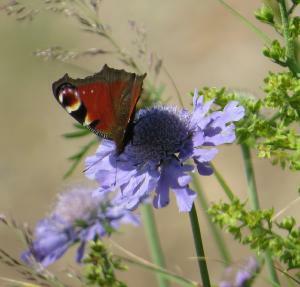 Eryngium, or Sea Holly are some of the most desirable of ornamental perennial plants. Some of the species like bourgatii are colourful with their spiky blue bracts, whilst others are more architectural and statuesque such as eburnium and agavifolium. All have remarkable foliage, regardless of their flower colour. Our collection tries to give you a small taste of all these assets and the numerous species and hybrids now available.